Our friends at Salesforce ExactTarget Marketing Cloud (a sponsor of this blog) recently released their boffo Social Advertising Benchmark Report, where they dug deep into the actual results stemming from more than one trillion (TRILLION!) advertising impressions on Facebook, purchased through their platform. It’s a fascinating report, and I suggest you download it (for free), as there are a lot more statistics (including breakout for EU, Australia, et al) and many more nifty charts and graphs. CPG companies in the United States experienced the greatest increase (by percentage) in CTR in 2013, with first quarter results averaging just .07% CTR, but 4th quarter showing .20%. In the U.K. average click-through rate (CTR) for Facebook advertising increased in 2013 from .13% in the first quarter, to .27% in the fourth quarter of the year. Globally, Facebook ads cost 21 cents per click in the fourth quarter of 2013 when purchased on a cost-per-click basis. 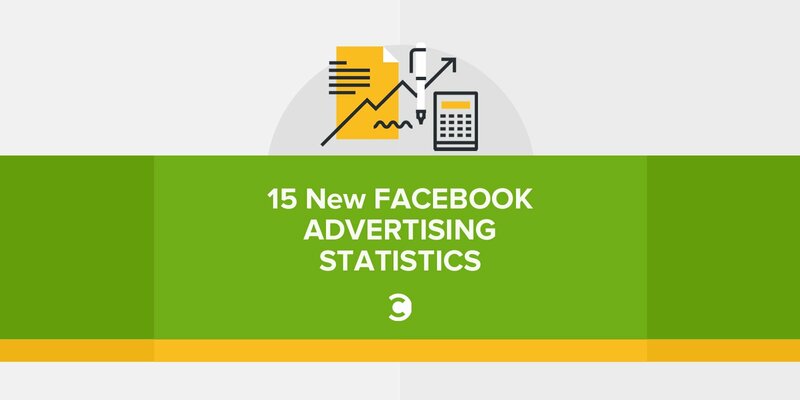 Costs to advertise to mobile audiences on Facebook are quite a bit higher than the norm, with costs per click at 35 cents in fourth quarter of 2013, and costs per 1,000 impressions (CPM) at $5.41. 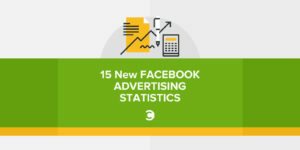 Which of these new Facebook advertising statistics is most surprising to you? 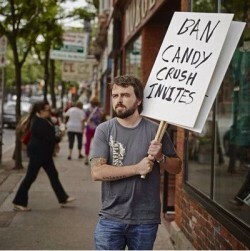 For me, it’s the mobile CTR. You? Grab the full report from Salesforce ExactTarget Marketing Cloud.